On October 2, 2009 (First Friday of the month), the NATIONAL SHRINE OF THE SACRED HEART was declared a JUBILEE SHRINE, officiated by the former Archbishop of Manila; Cardinal Gaudencio B. Rosales at a concelebrated Mass in the morning. 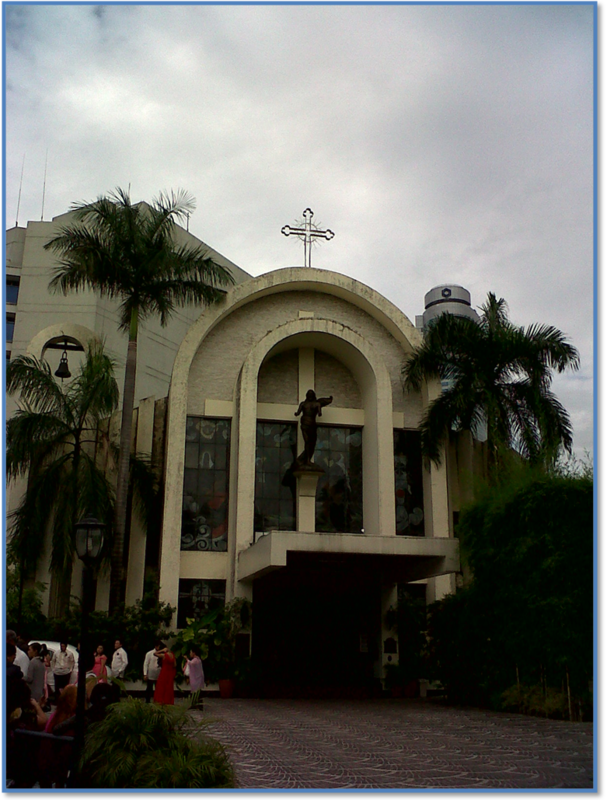 The honor is granted to this Church for being a National Shrine of the Sacred Heart, this same year being declared a Year of the Sacred Heart of Jesus and the Immaculate Heart of Mary, plus being the Year of the Priests (150th death anniversary of St. John Vianney, Cure of Ars - Parish Priest of Ars). To gain the plenary indulgence, all who visit the Shrine must be in the state of grace, receive Holy Communion, and say the following prayers for the intentions of the Holy Father (Pope Benedict XVI) and Priests: Apostles Creed, Our Father, Hail Mary, Glory Be, and the invocations: Sacred Heart of Jesus, Have mercy on us; Immaculate Heart of Mary, Pray for us; St. John Marie Vianney, Pray for us . 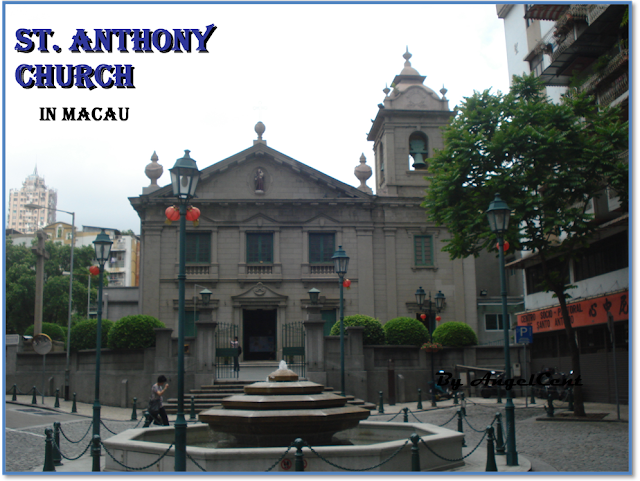 This church was first made of bamboo and wood before 1560, this is one of the oldest churches in Macao. The church was reconstructed in stone in 1638 and rebuilt in 1810 and 1875, while the present appearance and scale of the church dates back to 1930. 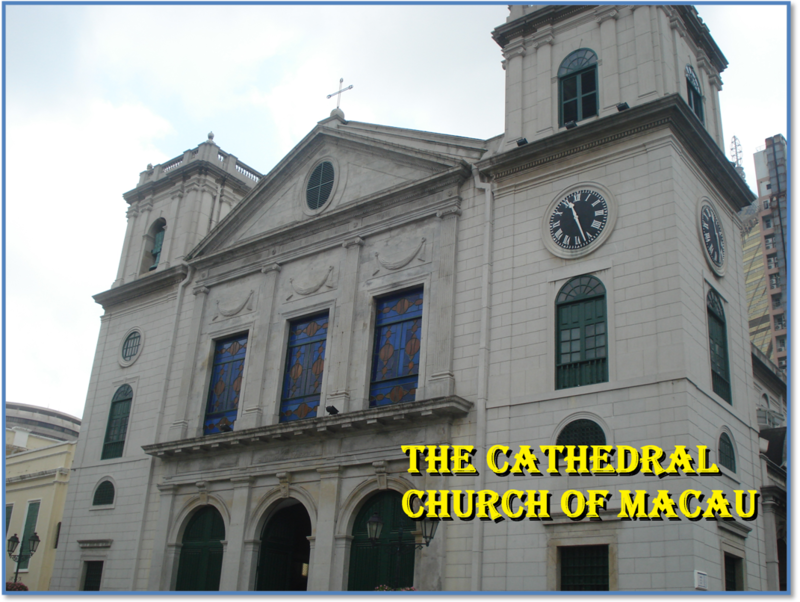 Do not confuse the Macau Cathedral with the Ruins of St. Paul's Cathedral, which is now only a standing facade. The Macau Cathedral has been a church since 1576. The original church was rebuilt in 1850 to a much larger size. A typhoon severely damaged that church in the 1870s. 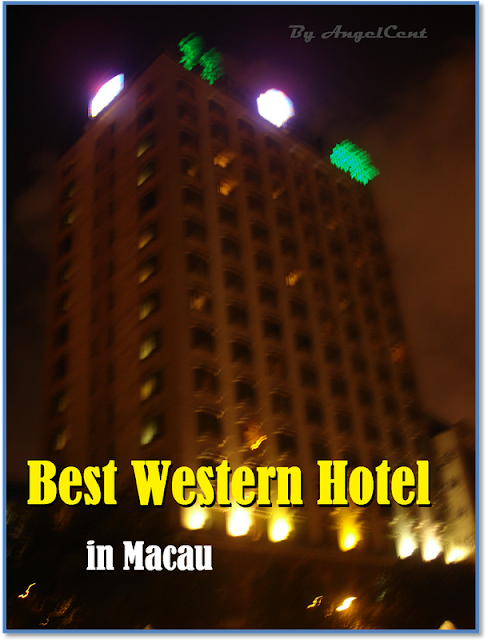 It was finally rebuilt in 1937 in concrete, in the form which remains today. Adjacent to the Cathedral is the Bishop's Palace with a small museum and across from the church is a pleasant square with a fountain, large cross and many benches. 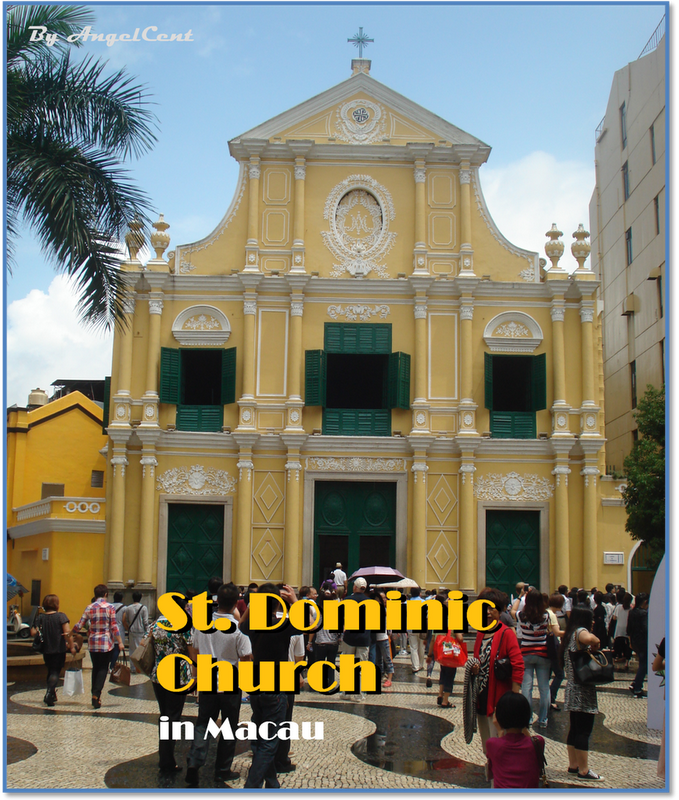 The St. Dominic's Church located near Leal Senado is a Catholic church. The church was built in 1587 by three Spanish Dominican priests, and it was where the first Portuguese newspaper, “A Abelha da China” (The China Bee), was published in 1822. 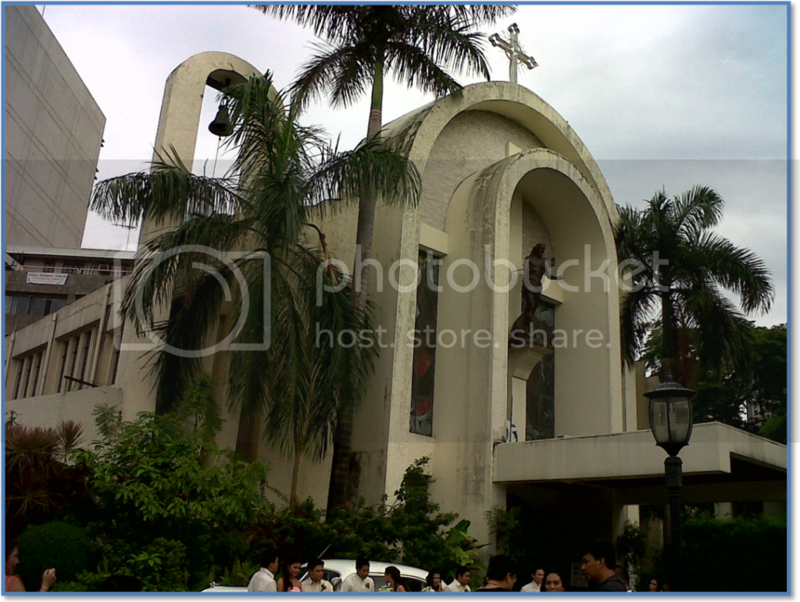 The church is now part of the UNESCO World Heritage Site. When we visited Macau, we stayed at this hotel, a cozy and clean place for the family. Copyright (c) 2011. Picture Window theme. Theme images by mammuth. Powered by Blogger.